The era of noreply@brand.com is over—and the time for automated, conversational communications has arrived. Today’s consumers expect more from their most loved brands, and companies must evolve to deliver real-time engagement that satisfies customer needs and wants. Eighty percent of consumers say no retailer or service provider has ever sent them a communication that felt overly personal. Just look at L’Oréal. When it launched its Makeup Genius app, customers didn’t cry foul at facial recognition. Instead, they leapt at the opportunity to engage with the brand in that way, demonstrating that audiences are hungry for personalized experiences that add value beyond the product itself. Automated communications have often sounded cold and impersonal. For example, the typical abandoned cart email tries to be relevant, but it frequently sounds like it was written to a mass audience, or the timing is a little off. To connect with customers, brands must find harmony in timeliness, relevance, and ease of use. 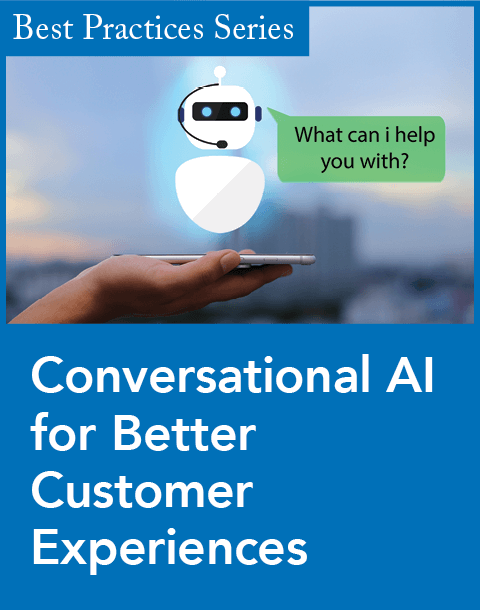 Whether that harmony comes through traditional email or newer channels like SMS texting, web chat, or in-home voice assistance, personalized automation is the future of better customer experiences. Real-time automated communications open the door to more personal branded conversations. People don’t want to wait on companies to make the next move—they expect momentary, highly relevant, seamless integration into their lifestyle. Brands can take advantage of that expectation to create more touchpoints and increase engagement, but to do so, they must connect on their audiences’ terms. True engagement in this arena is channel-agnostic and suits the customer’s preferences. Conventional approaches typically focus on adding more channels as options and working to maximize results on each channel. The channel-agnostic approach focuses first on the customer’s holistic experience and then makes it convenient and easy across channels, adapting to the subtle differences with each. It is a customer-first, channel-second mind-set. Consumers yearn for such freedom. Some prefer to text. Others spend their time chatting on social media. Brands must be in the right places at the right times, and they must bring all their knowledge and service capabilities with them. Hiring full teams for every possible channel is prohibitively expensive, but through automation, brands can meet today’s higher audience expectations. 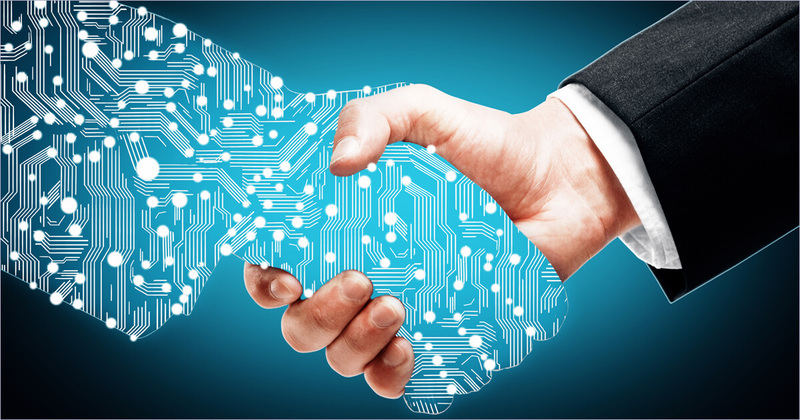 With customer care automation, brands can increase engagement and improve loyalty programs, social connections, and abandoned cart returns. Further, marketers can access more timely, accurate customer data to orchestrate automated marketing programs across whichever channels customers want to use. If a customer tweets a negative sentiment about her recent experience, for instance, an automated response could immediately reach out with a personalized discount plus product recommendations to encourage future spending. No delays. No waiting for someone to comb through an email inbox. No missed opportunities to reengage the customer. Opportunities to engage customers in automated conversations carry new lessons for brands. To take advantage of this new medium, companies must keep in mind that while their organizational skills built around email, social, and website messaging might be familiar, new practices—not old habits—will lead the way to growth. Where could your company benefit most from increased customer engagement? Should you lead with your social engagement, loyalty program, product selection, value-added services, or personalized content? Study potential areas of interest, and then consider how customer care automation technology could amplify your results. 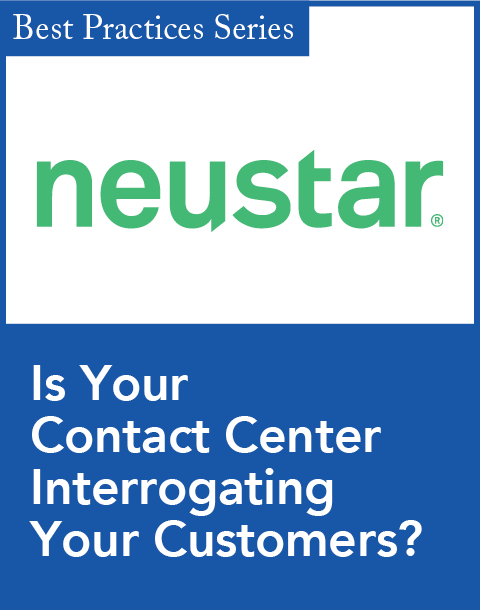 Collaborate with customer care teams. Marketing and customer care teams should work in tandem to bridge the gap between moments of service and moments of engagement that lead to new conversions. 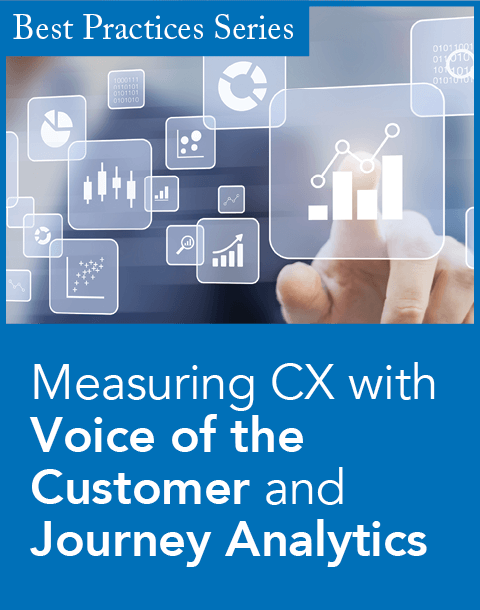 Talk to customer service and operations leaders to explore how automated conversations could positively impact KPIs on both sides. Work with e-commerce leadership to clarify how automated conversations will provide pre- and post-purchase assistance to customers. Seek to provide help that is more timely or relevant than today’s live chat options. Use customer care automation to create seamless experiences for customers and new opportunities for marketers. What are your industry rivals doing with customer care automation? Explore case studies of successful companies to see how they answer questions, provide relevant experiences, and keep communications relevant throughout the customer journey. Then, identify and map out your top priorities. Don’t believe the myth that customers want to buy and then be left alone. Today’s customers want relevant, real-time interactions with their favorite brands. To meet that expectation and plan for future opportunities, look to automated engagement to guide the way. Fang Cheng is the CEO and cofounder of Linc Global, a customer care automation platform that helps brands differentiate with automated, value-added services and experiences across the channels shoppers prefer.